We would like to wish all of our students a very Merry Christmas and a Happy New Year. Here’s to a very successful and creative 2013! 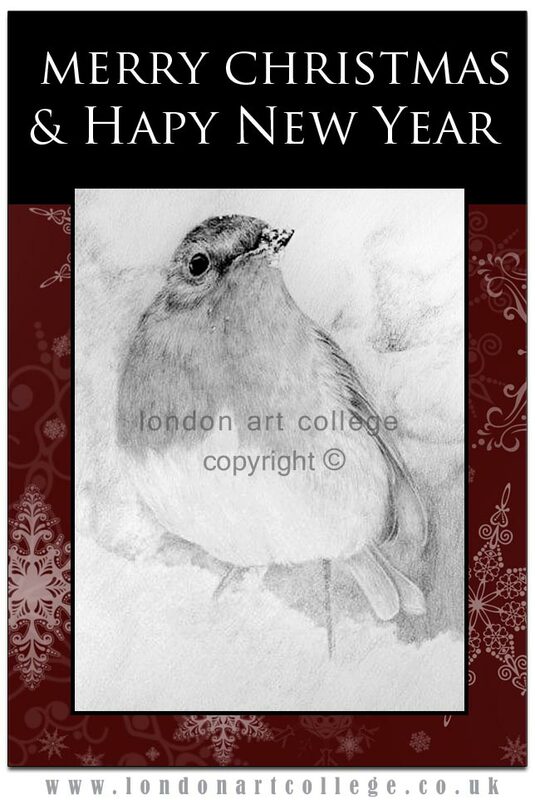 Also thank you to Angela, one of our students on the Pet Portraits Diploma course for allowing us to use her Robin drawing which she drew for one of our challenges on the college forum. Thank you Angela! Pet Portrait Students artwork of Chef Athos….